This will be my shortest blog post ever. Its sole purpose is to highlight that the presumptive Democratic Party Candidate for President, Hillary Clinton, has not held is single press conference or ever a single press interview since launching her campaign one month ago. She has answered virtually no questions and has never addressed any of the real and substantive issues surrounding her candidacy. So far it appears this strategy is working. How long can she continue? 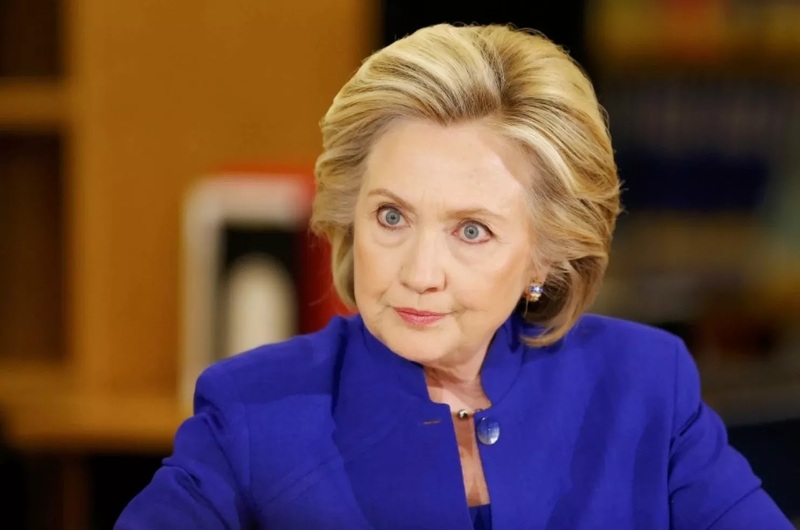 UPDATE 5/30/2014 - Although Ms. Clinton took a very few questions two days last week, her strategy continues to avoid all questions and make the press hungrier and hungrier for any sort of news. It's a blazingly brilliant strategy. Even Fox News fawns over her every speech of scripted interaction with so-called voters (all of whom are carefully screened shills). She get her message and exactly her message out every day. It is easily the best election strategy I've ever seen! Can it continue through the election? We're all beginning to think it can. Societies and Cultures that "Work"